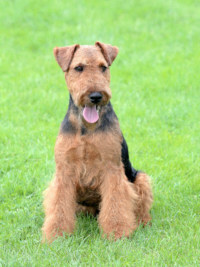 The Welsh terrier is small and medium sized dog that is similar as Airedale Terrier and it is considered as one of the oldest breeds in the United Kingdom. 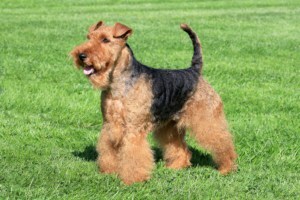 They were bred as working dogs, which mean that they need lots of playtimes and daily routine walk. 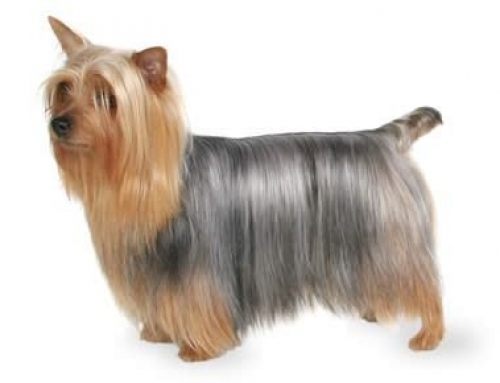 They have a double coat with wiry and dense topcoat and soft undercoat. 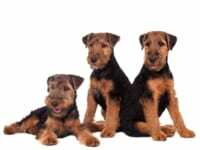 They all born in the same colour, black, and after a while, they become black and tan coloured. 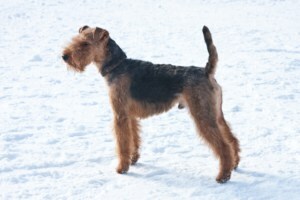 You have to brush them frequently, but you don’t have to worry because they don’t shed. 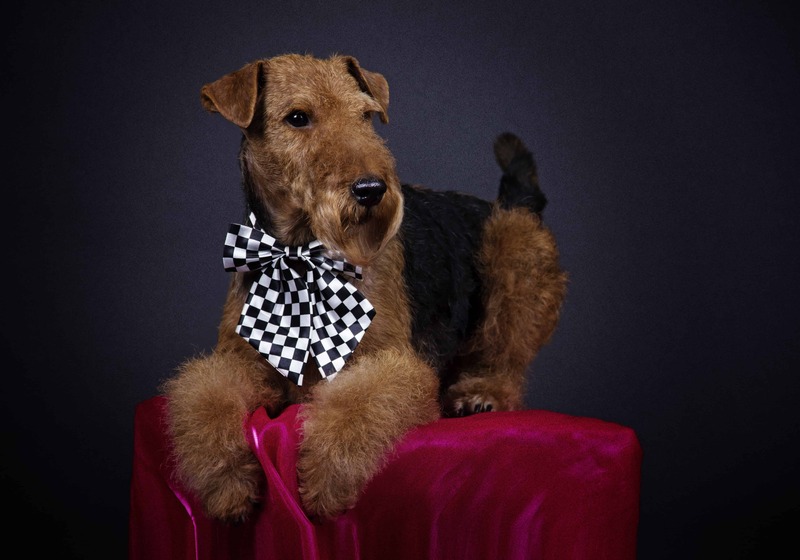 Welsh terrier can reach the height of 39 cm and weigh up to 9.5 kg. The average lifespan is approximately 14 years. 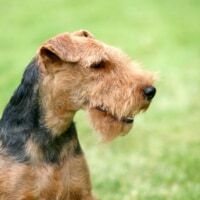 The Welsh terrier is one of the oldest terriers, and it is considered that modern one is not different than ancestors that were bred centuries ago. 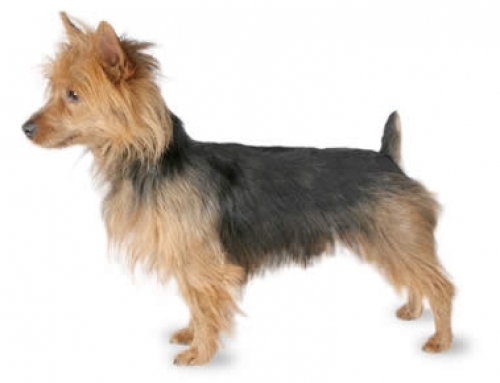 He is widely known as Black and Tan Terrier, and it shares some connection with Black and Tan Terrier. You have to breed them tough and strong in order to get into caves and retrieve items. Welsh Terriers are very intelligent little dogs that you can train easily because they are fast learners, but you have to be consistent and strong pact leader. 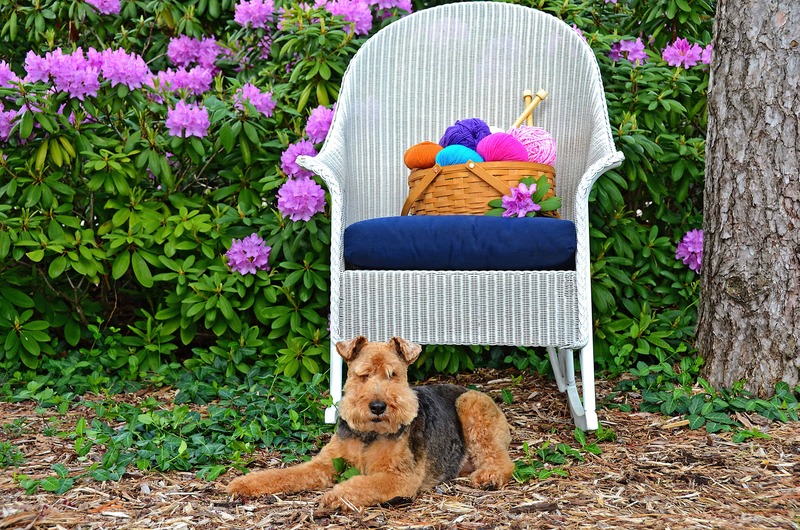 They can be independent in some moments but as a conclusion, Welsh terrier is the perfect companion for you. 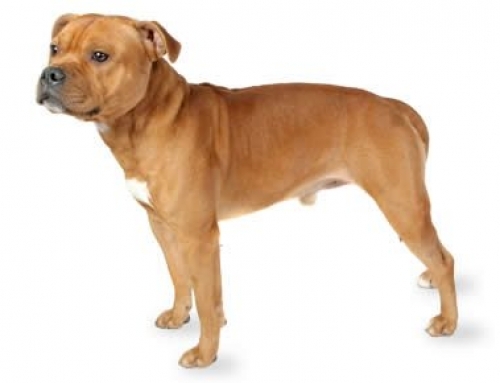 Allergies – This particular breed is prone to some allergies such as contact allergies, food allergies, and inhalant allergies. 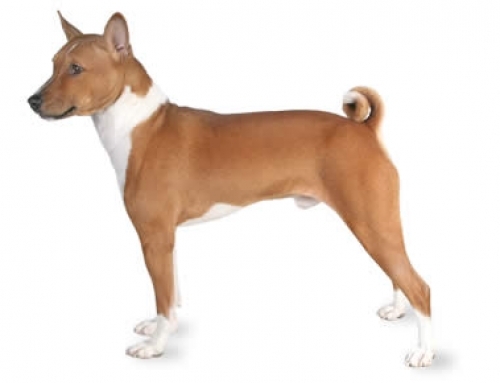 The process of treatment involves the removal of allergen and additional medications. 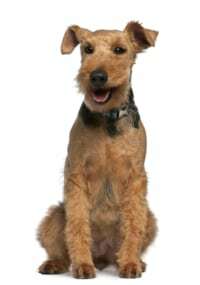 We have the best Welsh Terrier Insurance plan in Australia with numerous benefits for families. 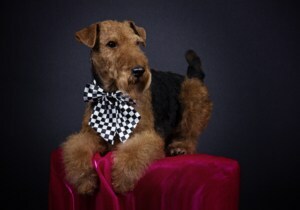 The Welsh terrier enjoys high places which mean that they can climb on high furniture such as tables. 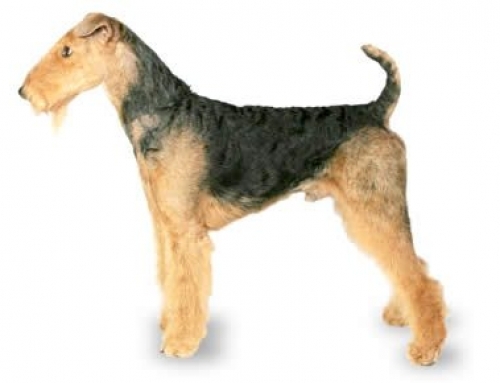 The Welsh terrier is one of the few breeds that sweat, which means that you have to bathe him frequently.